Analysts weigh in on the implications of $2.5 billion acquisition. If the Havas-Vivendi deal goes through, the group's media agency arm will have to make significant effort to convince clients that the agency is not biased toward Vivendi-owned media assets, analysts said. The merger, announced yesterday, will see Vivendi, the owner of Universal Music and Canal+, buy the Bolloré Group's 60 percent stake in Havas for $2.5 billion. Vivendi also owns user-generated content online video platform DailyMotion, FTA broadcast operator Mediaset and Telecom Italia. "The big question for the industry is: How exactly will the combination of these assets help 'Havas to leverage Vivendi's skills in talent management, content creation and distribution' (per the release announcing the bid), and how will that impact others in the industry?" Brian Wieser, senior research analyst for Pivotal Research Group asked. Furthermore, in an age when media agency practices are being called into question, Havas Media will have to make an "ongoing effort" to manage against "perceptions that Havas clients will be steered toward Vivendi-owned media assets when others may be superior or less expensive," Wieser added. The move is, on balance, positive for Vivendi, according to Liberum. 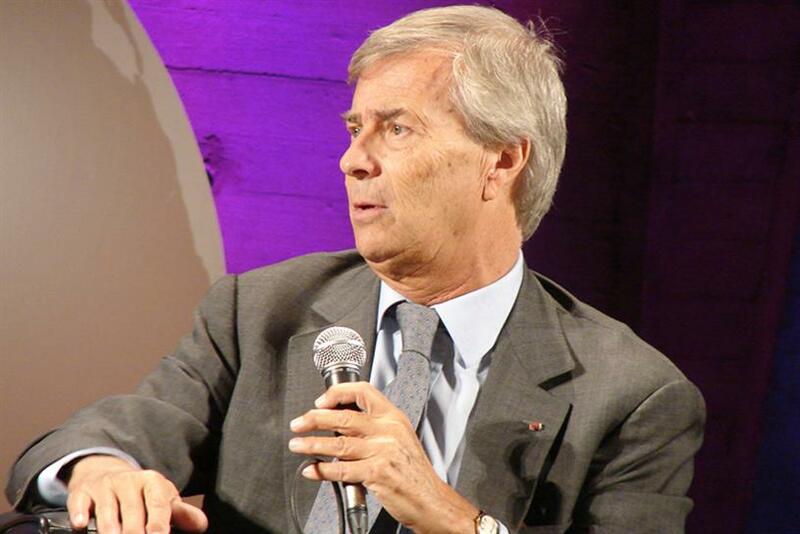 But, it will raise questions of "whether Vivendi’s chairman, Vincent Bolloré, is using Vivendi as a vehicle to drive his own ambitions rather than those of the shareholders as a whole," they said. "We see Havas as a good, solid business in the agency space, on which we are generally positive," the analysis continued. "While the claim might be made that there are few synergies between Havas and the other assets, you could make the same claim about Canal+ and Music. Vivendi has stated it wants to become a global media and content company and this deal fits in with this ambition." This deal is the largest example of a media and content company moving into marketing services, but it is by no means the first, Julie Langley, partner at Results International noted. "Hearst bought iCrossing, News Corp acquired Unruly Media, and Comcast has made a number of ad tech deals to date." The deal may put Havas in a better position to compete, she added. However, this will depend on Havas having the appetite and ability to fund strategic acquisition in the light of ever-increased competition, not just from the likes of WPP and IPG, but also from the management consultancies and technology firms. "This means you need to have very deep pockets and this deal would make absolute sense," concluded Langley. Wieser, too, believes that any desire to scale up by Havas would be fueled by this deal. "Vivendi can provide Havas with greater access to capital and other resources. Mid-sized acquisitions become more do-able, and so do larger ones," he said. One such deal, he suggested, could be combining the businesses of Havas and Interpublic: "IPG is very strong in the US and parts of Asia and Havas very strong in Europe and both decently positioned in Latin America." IPG’s scale is, of course, more digestible for Vivendi than it would have been for Havas, although we emphasize that we have no reason to believe any transaction might occur any time soon, if ever, he concluded.